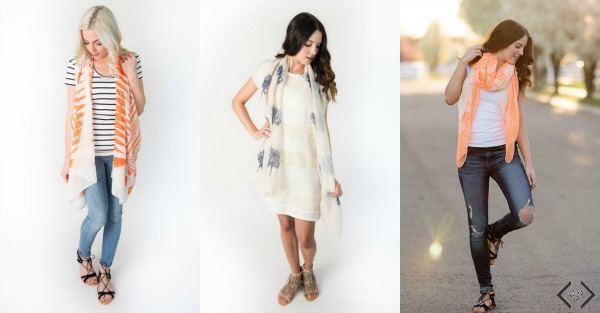 5 Ways to Style the Oblong Summer Scarf + A Sweet Deal! Summer is here, and oblong scarves are a perfect Summer accessory to add easy, minimal style to whatever summer outfit you’re wearing! Not sure how to style them? 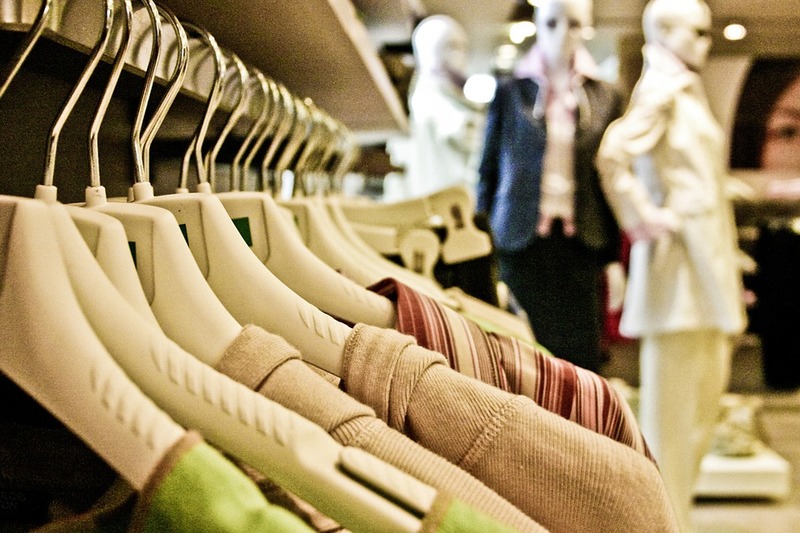 Watch this fun Video from the Cents of Style Facebook Page below! 5 Different Ways to Wear the Oblong Scarf! Also, today only, Shop the Oblong Scarf Collection from Cents of Style at 50% Off & GET FREE SHIPPING! Just use the code: SCARF4 at checkout! Shop the Sale Here: Style Steals – 5/23/16 – Oblong Scarves for 50% Off + FREE SHIPPING w/code SCARF4. 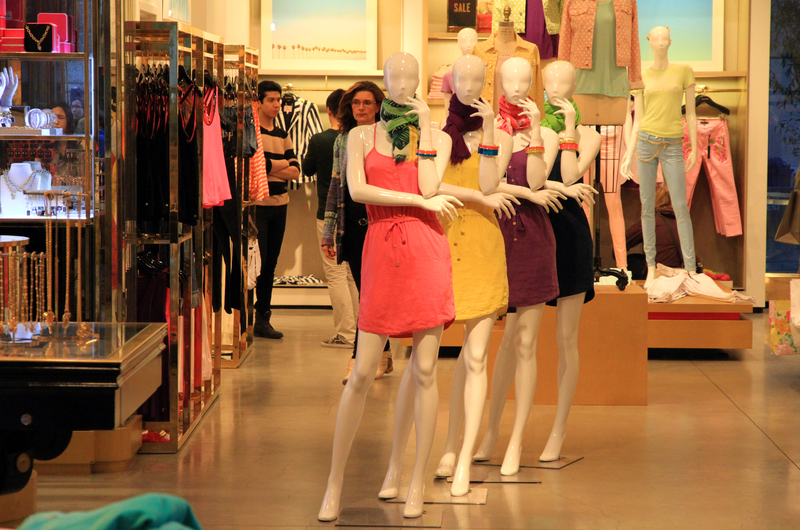 *Keep an eye out for the cute neon aztec scarf, neon lace print scarf for $9.98, & tree print scarf for $13.48 each. Pictured below. 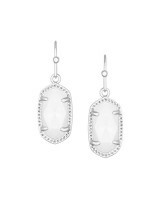 Hey lovelies, one of my favorite pair of earrings are the Kendra Scott Oval dangle earrings. They come in so many different beautiful styles and colors. I have a pair of white earrings and matching necklace with gold chain detailing and I wear them all the time! I would love to update my wardrobe with more of these beautiful styles, but let’s be honest, sometimes forking out that kind of money for jewelry is just not in the budget! Right now Cents of Style is offering their own take on the earring, Get the Oval Dangle Earrings Today for just $7.95 each (& Buy 2, Get 1 FREE!) & FREE SHIPPING w/code CAROLINE16. Cents of Style Oval Dangle Earrings $7.95 each (& Buy 2, Get 1 FREE!) & FREE SHIPPING w/code CAROLINE16. Shop the earrings here: Style Steals – 5/18/16 – Oval Dangle Earring for $7.95 (& Buy 2, Get 1 FREE!) + FREE SHIPPING w/code CAROLINE16.Use Coupon Code: CAROLINE16 at checkout to get in on the savings! *The code will make each pair of earrings in the cart $7.95, and the FREE EARRING will be offered at checkout when you buy 2 pairs, with FREE SHIPPING.